Deadline: 18 November 2018. 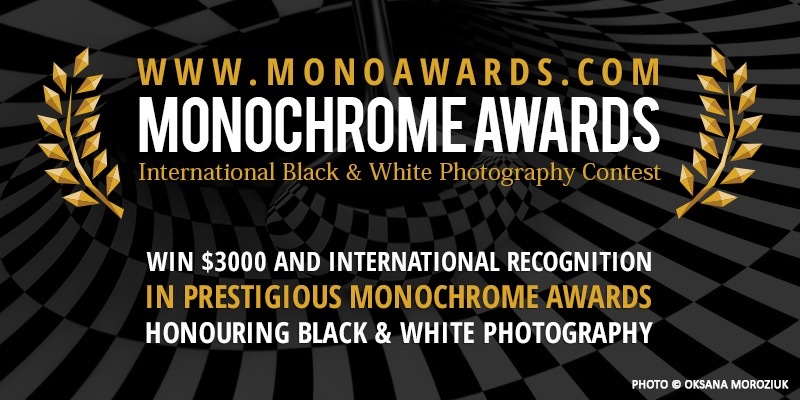 Monochrome Photography Awards conducts an annual competition for professional and amateur photographers. 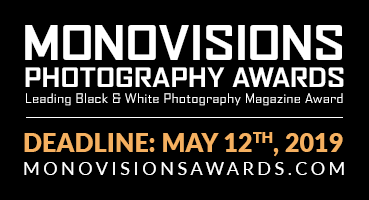 Our mission is to celebrate monochrome visions and discover the most amazing photographers from around the world. – Your work included in the Monochrome Photography Awards Annual Book.